Here are a couple images of old Orange County from the Flickr feed of the British Library. It just goes to show you haven't done all your research until you've looked EVERYWHERE. 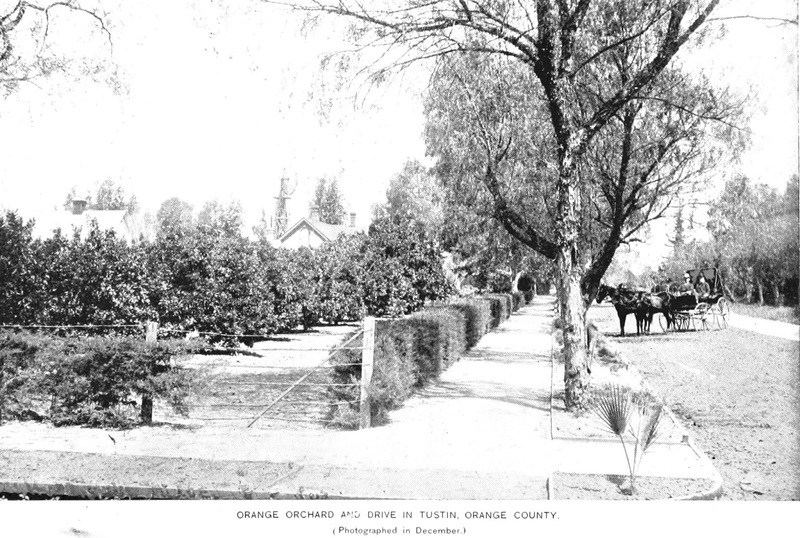 Both images are taken in 1893 and used in an early issue of Land of Sunshine magazine. 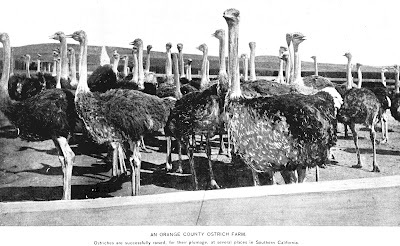 The image one above is a scene from Tustin, and the one below depicts what was probably Atherton's Ostrich Farm in Fullerton.